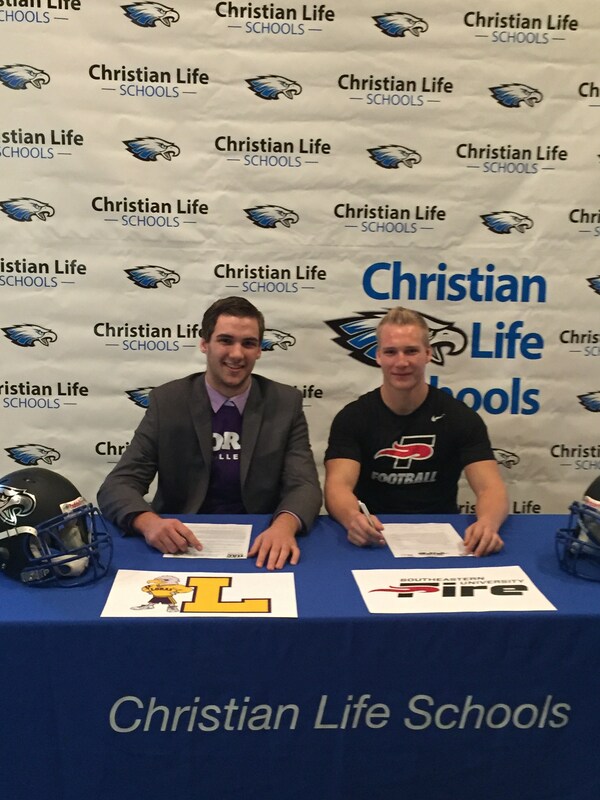 At Christian Life, we strive to teach our student-athletes life lessons through the spirit of competition. With the guidance of our Heavenly Father, our jobs as leaders of this great institution are to be people of integrity and to lead by example throughout competition…win or lose. 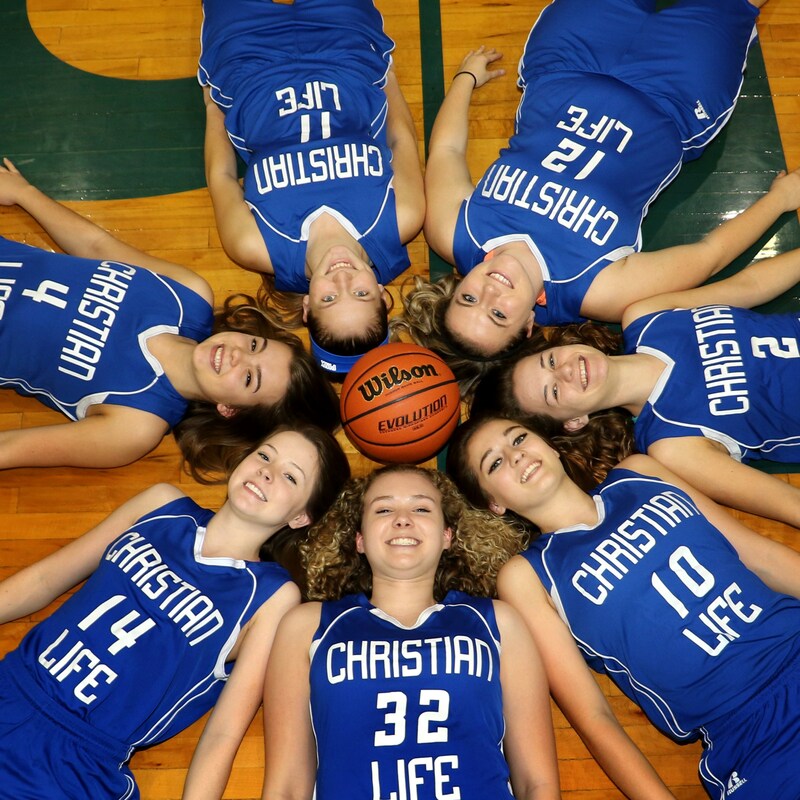 Christian Life is a member of the IHSA (Illinois High School Association) and the NAC (Northeastern Athletic Conference), with opportunities to compete for a conference and state championship in every sport, year after year. We are very proud of our coaches and our students for representing our school in the field of competition in a Christ-like manner. 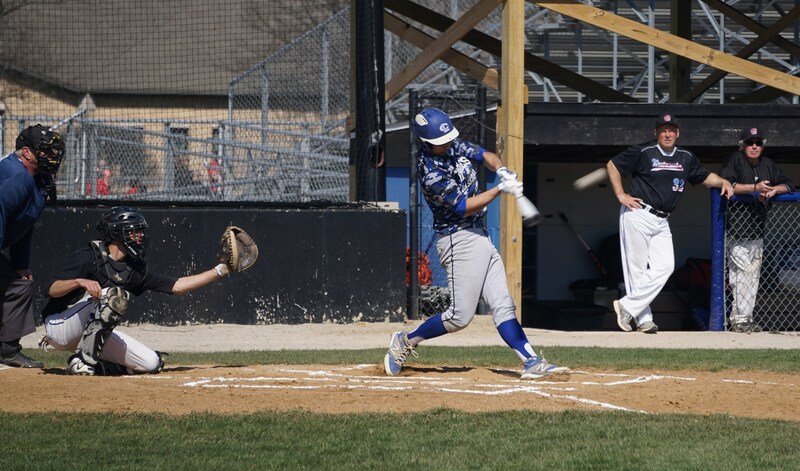 For practice and game schedules, catching questions or more information, please contact Athletic Director, Dennis Myers, at dmyer@clschools.org. 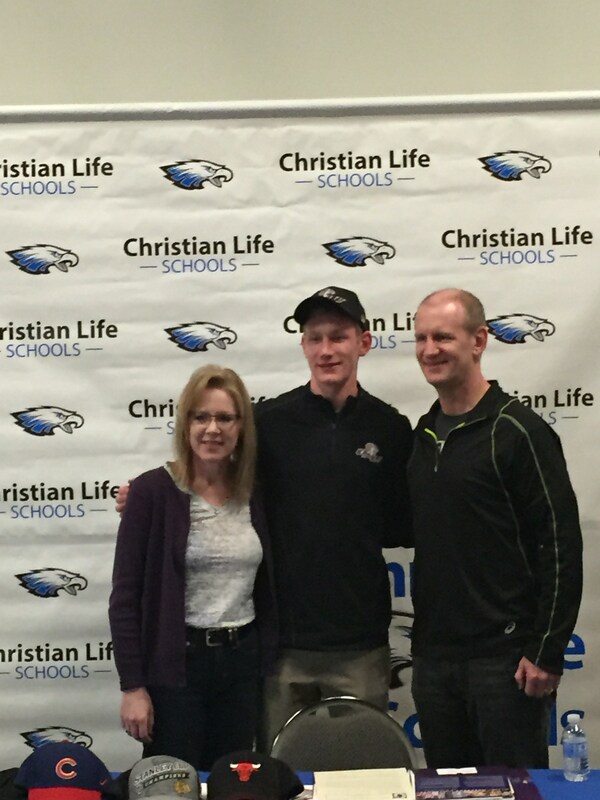 Congrats to Mitchell Peterson on his signing to play golf for Olivet Nazarene University. 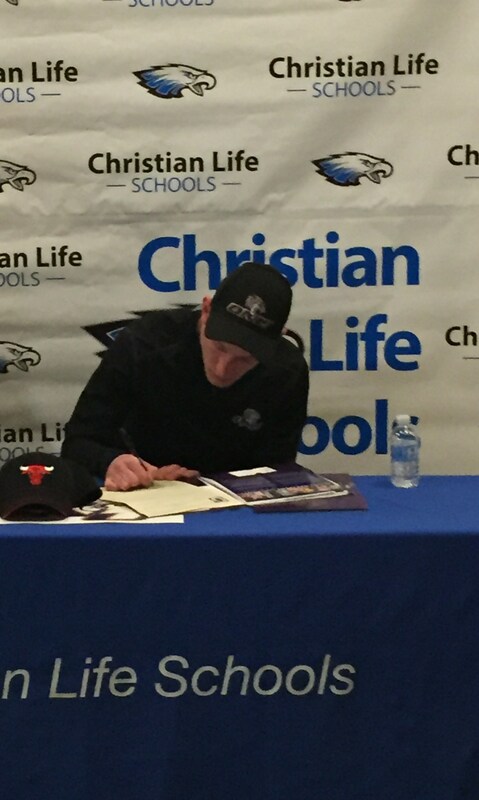 Mitch Peterson signing to ONU. 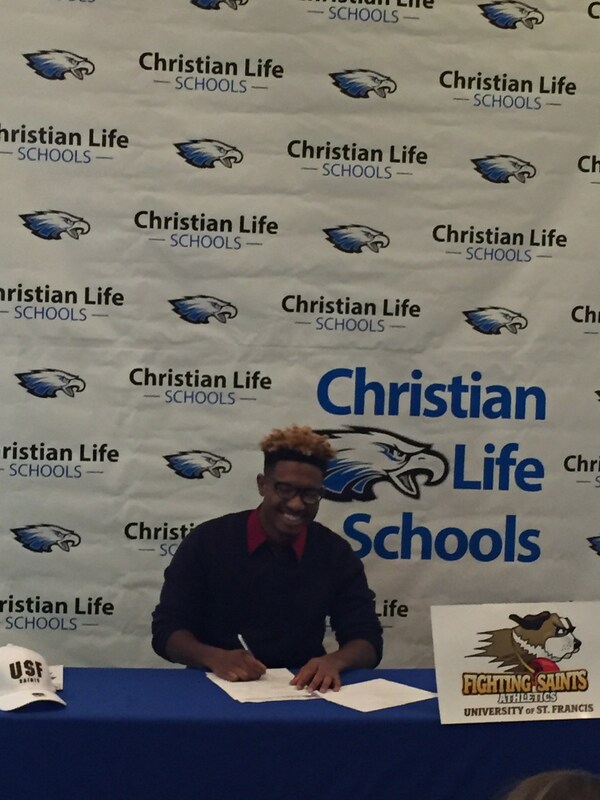 Bennie Radford Jr. signing to play football at NAIA University of St. Francis in Joliet, IL. Congrats Bennie! 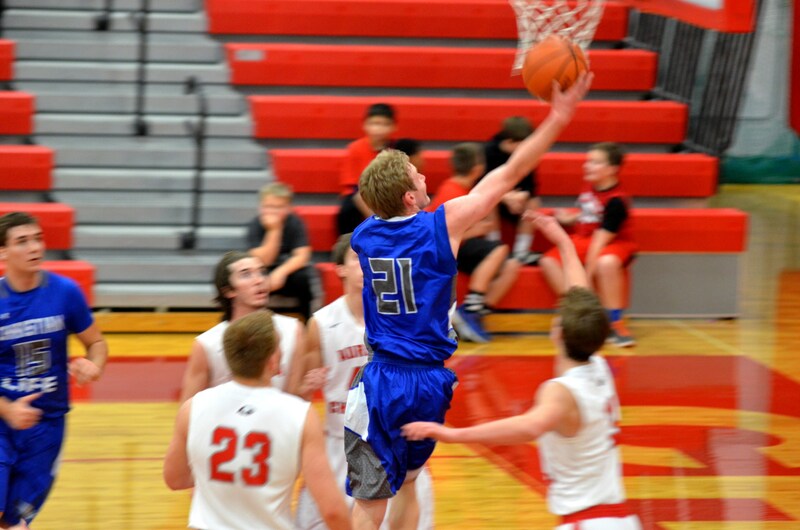 Mitch Peterson surpassed 1,000 career points in a win against Somonauk on 2/11/16. Congrats Mitch for the great accomplishment! 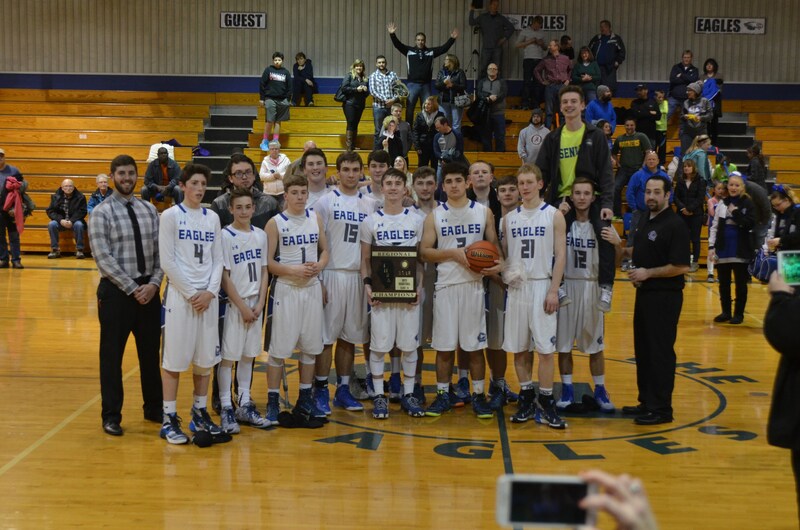 The Lady Eagles season ended Wednesday with a regional semi-final loss to Durand. 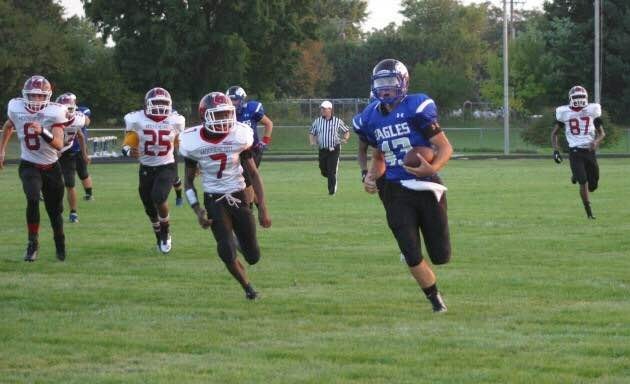 Congratulations to Adam Ambrogio on earning Honorable Mention honors from the IHSFCA All State Football Team. 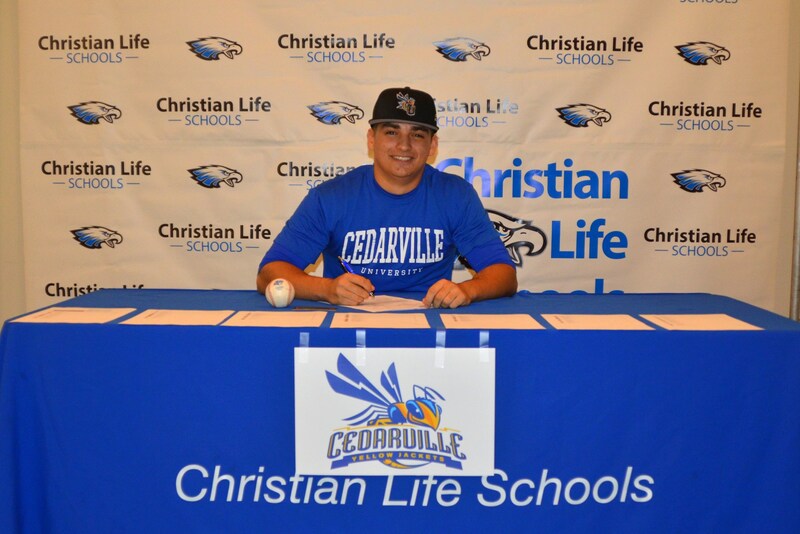 Congrats to Eli Sanchez for signing with DII Cedarville University to play baseball. 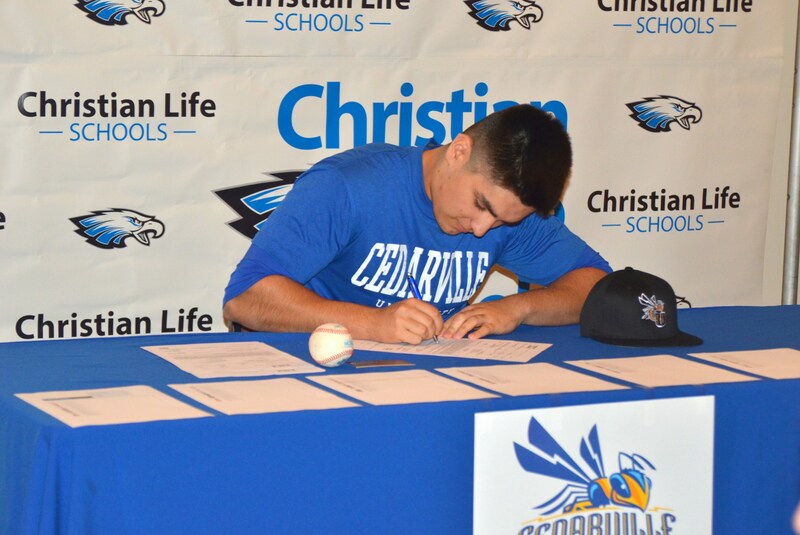 Eli Sanchez signing his letter of intent to Cedarville University.